A loan of $75 helped to buy food ingredients such as vegetables, spices and noodles. Joann is a 37-year-old woman. She is married and is blessed with six children. Her oldest child is 16 years old while the youngest child is 3 years old. Her husband raised the family through carpentry. 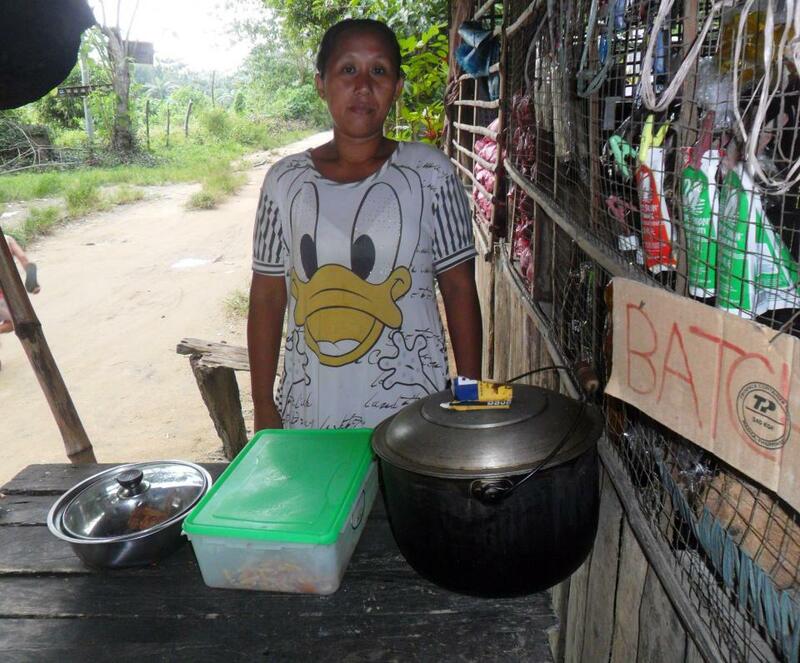 Now she wanted to start her own business like food selling to help her husband earn an income. Because of this, she is requesting a loan to buy food ingredients such as vegetables, spices, and noodles. She will use her loan to improve her sales and earnings. In the future, Joann wishes to improve her business for her children’s education. It provides training and capital for this borrower. Community Economic Ventures, Inc. (CEVI), based in Bohol, was awarded the Platinum Award for Transparency in Social Performance Reporting by CGAP. Social performance monitoring is imperative in measuring a microfinance institution’s effectiveness. The fact that CEVI is participating in this process speaks volumes about the organization’s commitment to serving its clients effectively. In addition to providing credit for its clients, CEVI provides savings, insurance, and training through regular cluster group meetings. You can show your support for CEVI by joining the Friends of CEVI Kiva Lending Team. Learn more by visiting the CEVI website. Kiva chose CEVI because of a broad range of effective loan, credit, insurance, and savings products offered. These financial products are well tailored to the economically active poor, and help them to grow small income-generating businesses. Kiva wants to reward CEVI’s product offerings because they increase the likelihood that CEVI will reach entrepreneurial poor people.